Deliver personalized content playlists to mobile, email, and text instantly. Share content with a personalized message. Spark gives sales a convenient go-to mobile application to select on-demand materials, customers and prospects get exactly what they want, when they want it, texted or emailed to their preferred location. Track content utilization and engagement to optimize and improve your performance. 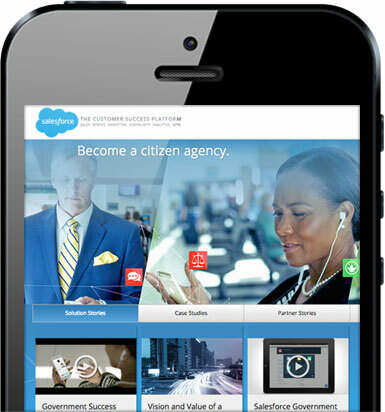 Salesforce enables their reps to send playlists instantly.